Wolf Commercial Real Estate, a premier South Jersey commercial real estate brokerage firm that specializes in Southern New Jersey commercial real estate listings and services, is now offering prime South Jersey industrial space for lease at 6000 Commerce Parkway Mount Laurel NJ. Located in the Greentree North Corporate Center, this South Jersey industrial building for lease is ideal for use as industrial, office, warehouse or flex space. There is 6,000 square feet of South Jersey industrial and flex space for lease in the first unit available at this South Jersey industrial building for lease. The second unit has 24,000 square feet of South Jersey office and flex space for lease. The asking price for this Southern New Jersey industrial space for lease is available upon request from Wolf Commercial Real Estate, a South Jersey commercial real estate broker that specializes in Southern New Jersey commercial real estate listings and services. This South Jersey industrial space for lease in the Greentree North Corporate Center at 6000 Commerce Parkway Mount Laurel NJ is located just off well-traveled Route 73. This South Jersey industrial and flex space for lease is conveniently near a multitude of hotels, restaurants, retailers, bank and shopping centers, including the Greentree Square Shopping Center and the Moorestown Mall. This Southern New Jersey industrial space for lease is locally owned and managed. 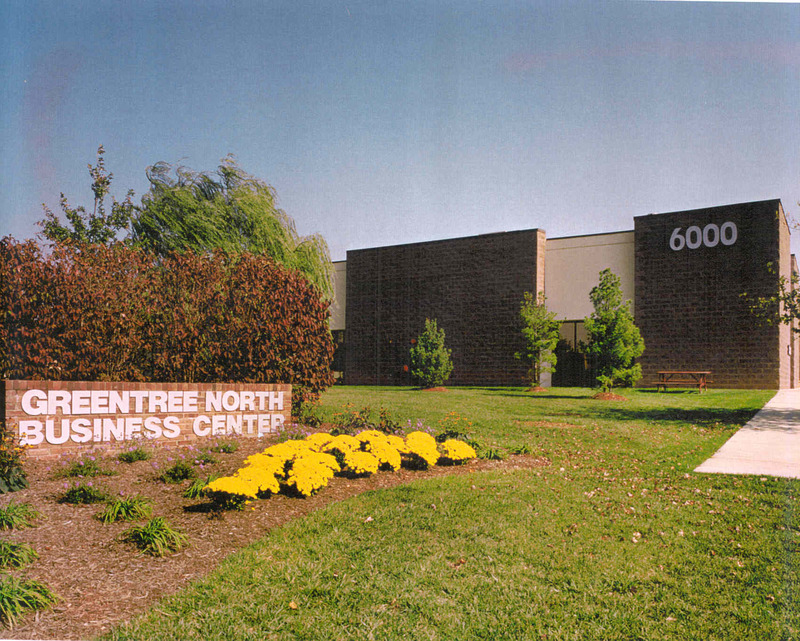 The Greentree North Corporate Center where this South Jersey office and flex space for lease is located features an on-site day care center. This South Jersey industrial building for lease is available for immediate occupancy through Wolf Commercial Real Estate, a South Jersey commercial real estate broker that specializes in Southern New Jersey commercial real estate listings and services. There is direct access to Route 73 from this South Jersey office and flex space for lease at 6000 Commerce Parkway Mount Laurel NJ and Interstate 295 and the New Jersey Turnpike are just a few minutes away. The Tacony-Palmyra Bridge, Betsy Ross Bridge and Ben Franklin Bridge all provide easy access to Philadelphia from this South Jersey industrial and flex space for lease. Parking is abundant at this South Jersey industrial space for lease at a ratio of 4/5/1,000 sf. For more information about this Southern New Jersey industrial space for lease in the Greentree North Corporate Center at 6000 Commerce Parkway Mount Laurel NJ or about any other South Jersey commercial properties for sale or lease, please contact Christina Del Duca (856-857-6304; christina.delduca@wolfcre.com) or Todd Levin (856-857-6319; todd.levin@wolfcre.com) at Wolf Commercial Real Estate, a South Jersey commercial real estate brokerage firm. Wolf Commercial Real Estate is a leading South Jersey commercial real estate broker that provides a full range of Southern New Jersey commercial real estate listings and services, marketing commercial offices, medical properties, industrial properties, land properties, retail buildings and other South Jersey commercial properties for buyers, tenants, investors and sellers. Please visit our websites for a full listing of South Jersey commercial properties for lease or sale through the team at our South Jersey commercial real estate brokerage firm.